Let's give our eye make up some oomph this season! This is a product that just screams party season! It’s a subtle but powerful reflecting glitter that shines the most beautiful gold. Its great over a Smokey eye or just a simple eyeliner. Simply pat some of the pigment onto the lid. Its important to remember it is only a wash so hasn’t got a colour to it however it still looks beautiful on a bare lid. As it is a loose pigment I’d advise doing your eye make up before your foundation etc so that you’re face isn’t covered in glitter. A little goes a long way- Use a very small amount and add more if needs be. 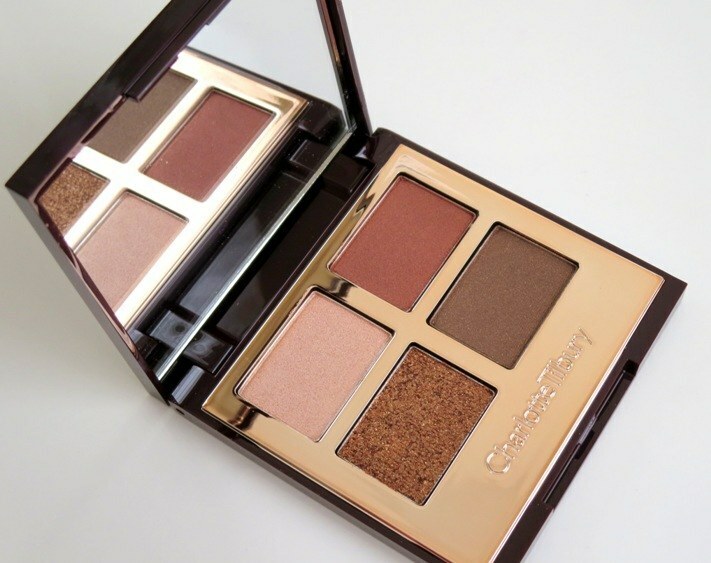 It looks amazing over gold or bronze eye shadows. Tips for this product:These eye shadows are to die for! I love how pigmented they are, it makes it so much easier to get a bold, striking look for that night out or party! They also blend very well and are very lasting! Check out the colours ‘Rigel’ and ‘Desdemona’ for a sultry dark smokey eye. 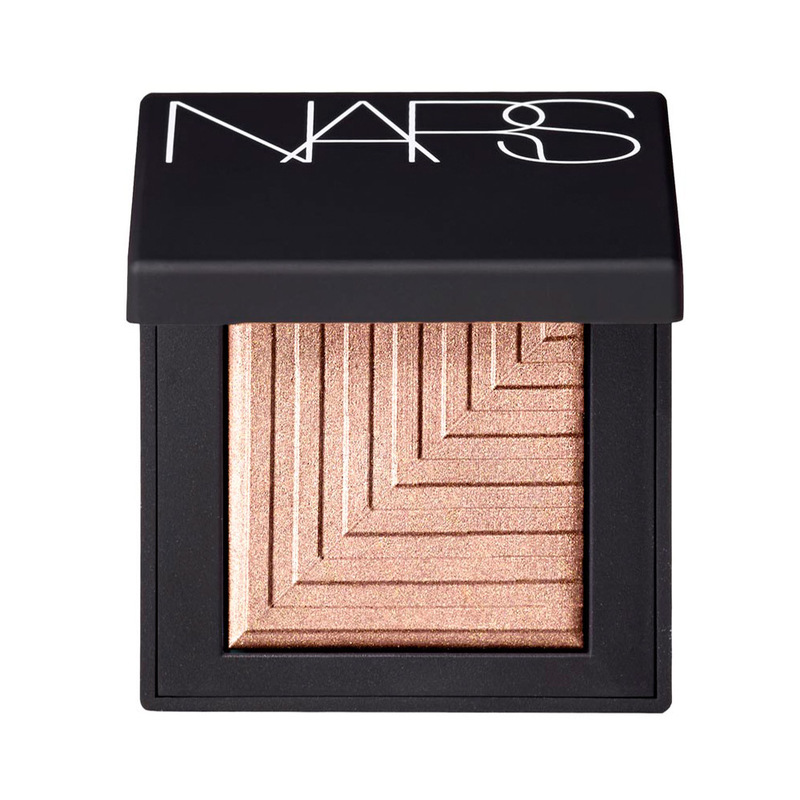 Use the colour ‘Andromeda’ for a reflective highlighter for the inner corners of your eyes to brighten and lift. Now these have a similar idea to the MAC reflecting pigment however they aren’t loose and in fact have a bit of colour to them. They are called an eye shadow but in truth they do act more of a wash of colour/sparkle. I’d say they softer than the MAC pigment, so you can use quite a bit of the product all over the eye to get a gorgeous twilight effect. They are great over eye shadows but also amazing just on their own, like I said they do have a touch of colour to them so patted onto a bare lid still looks fabulous. Go for the colour ‘Allspice’ if you like warmer eye shadows and the colour ‘Cement’ if you usually wear cooler colours. You'll get fewer drops with this product. It wont get all over your face however I’d advise waiting to conceal under the eyes until after as you may get the odd bit of glitter fall. ''All Hail!!!'' These have to be the best little eye shadow quads I’ve ever come across and for so many reasons. 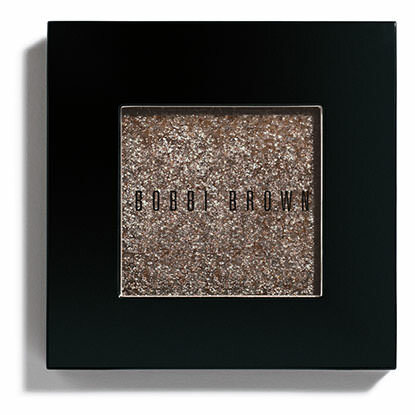 They are so well pigmented and blend incredibly well, the shades work so well together and are so easy to use for absolutely anyone and they even have a sparkle wash finisher to glitz up your look from evening to night! Go for a colour combination you will wear! I have the Dolce Vita (the image above) and I use it over and over because i know the colours work well with my eye’s and complexion etc. They are amazing presents or even for your own wish list. I’d have one in every colour for myself if I could!! The quad has a lighter, medium and dark colour as well as the sparkle. 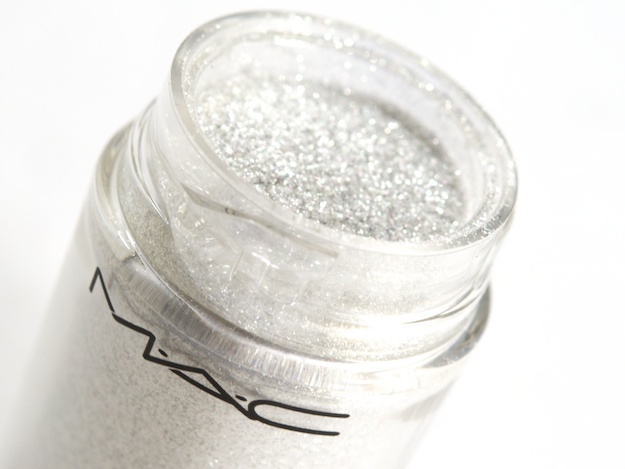 Use it in this way so that you get the best outcome of the colours and they will blend well: Lighter all over the lid, medium half way over the lid and crease, the darker blended purely into the crease and of course the sparkle patted all over for that extra glitz. 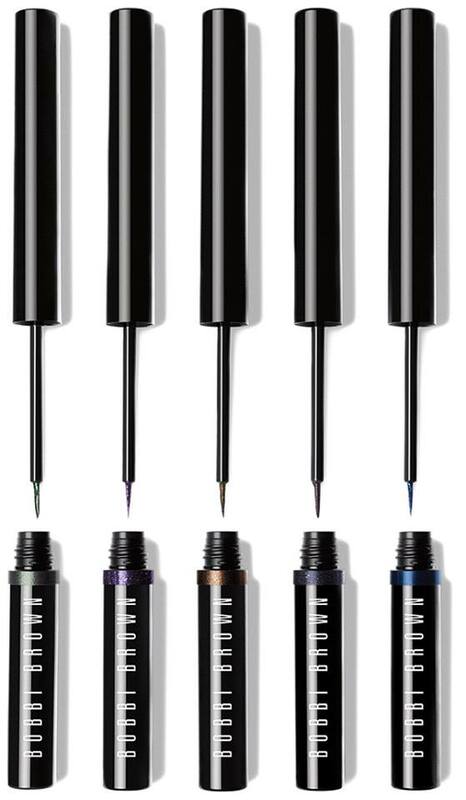 These un-believably long lasting liners come in 5 different party colours! If you wear liner, you’ll most likely have your favourite but these liners a great choice if your wanting to add a bit of oomph to your usual make up routine. Each colour, from a brown tone, to a midnight black, a blue, a green and a purple have a gorgeous sparkly, starry-eyed finish. If you’re not sure what colour to get, go for the colour ‘Night sky sparkle’. This shade will go with most eye shadow colours. Like it says, it is very long lasting and can be hard to remove without an eye make up remover. I suggest using a remover that’s slightly oilier to take it off with, just so you don’t have to rub your eyes too much! There you have my TOP 5 PARTY EYE PICKS- Now go and sparkle into the festive season.